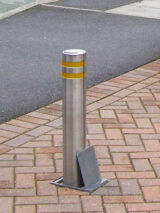 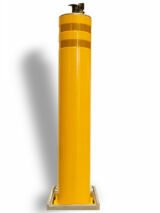 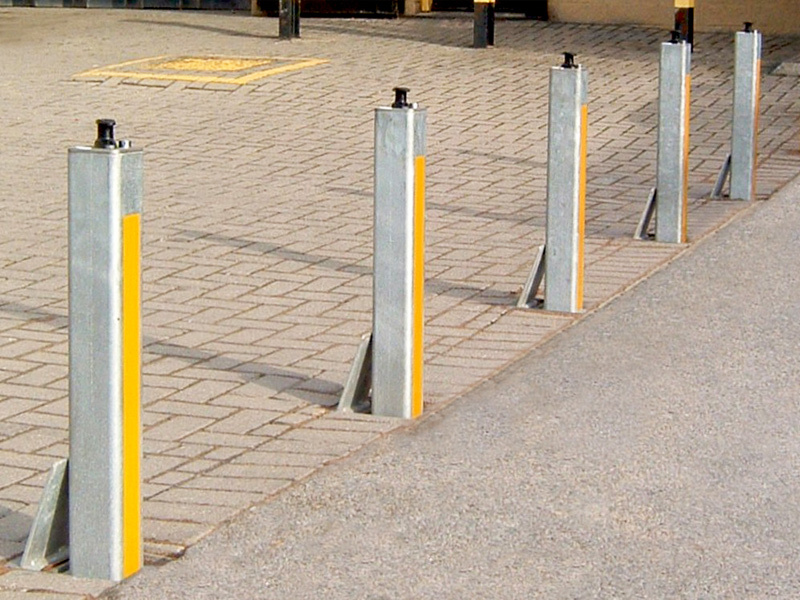 This anti-ram raid security bollard is insurance recommended and available in a variety of operating methods. 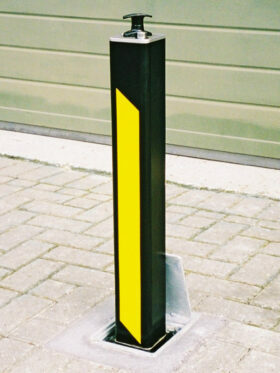 The 90 square telescopic and fixed bollard offers a great solution for both residential and commercial security. The robust finish and sturdy look is a great deterrent against ram-raid and lend this bollard to industrial applications such as warehouse roller shutter door protection and car showroom applications.